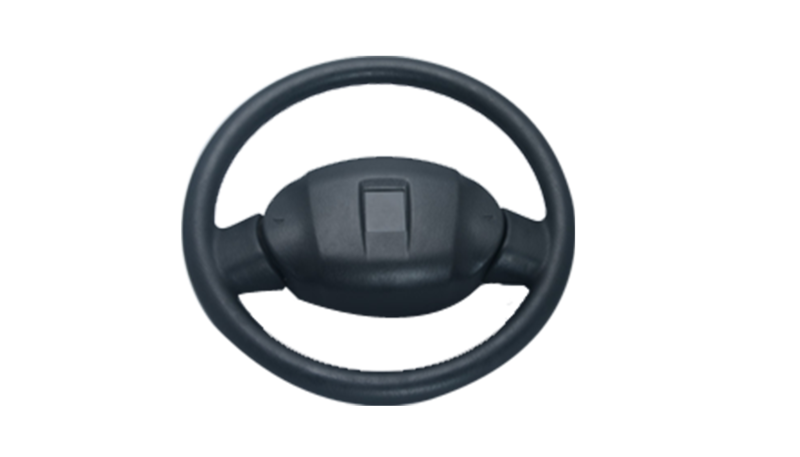 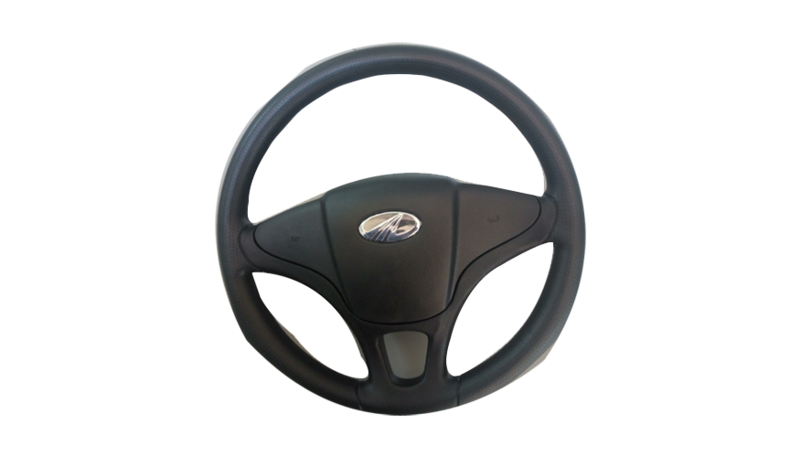 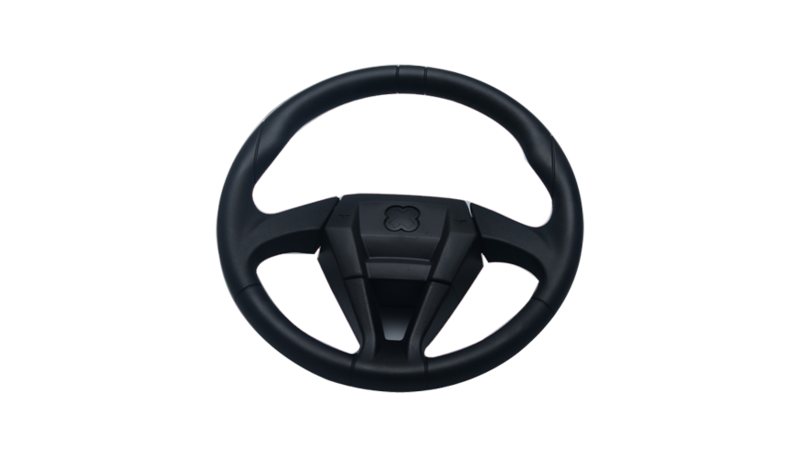 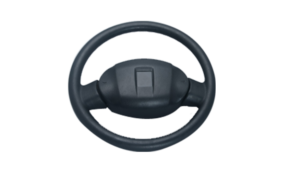 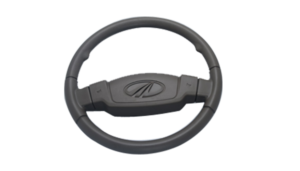 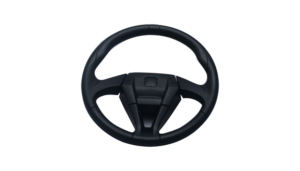 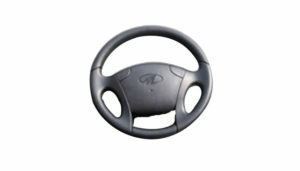 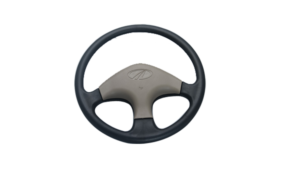 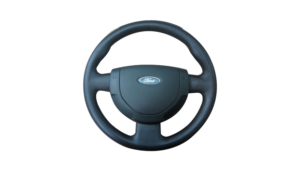 Steering Wheels - AG Industries Pvt. 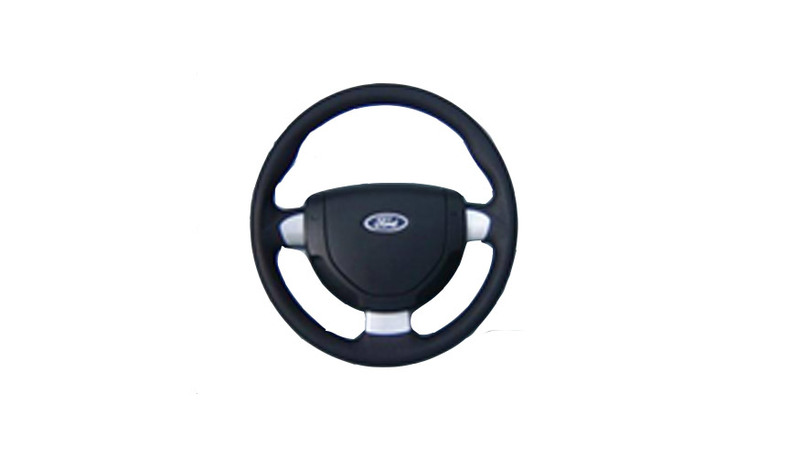 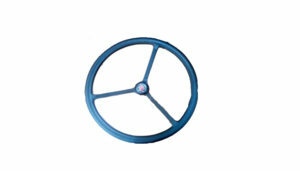 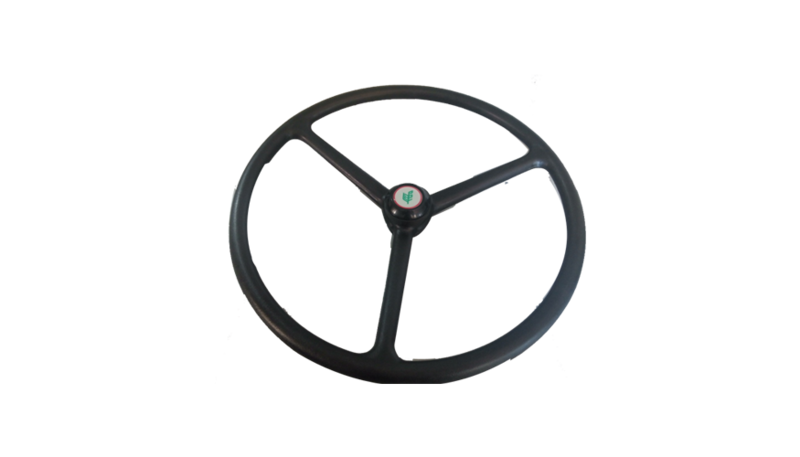 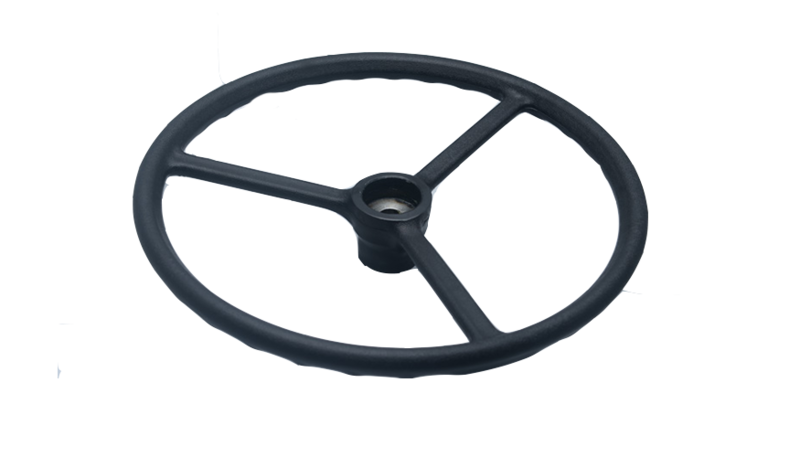 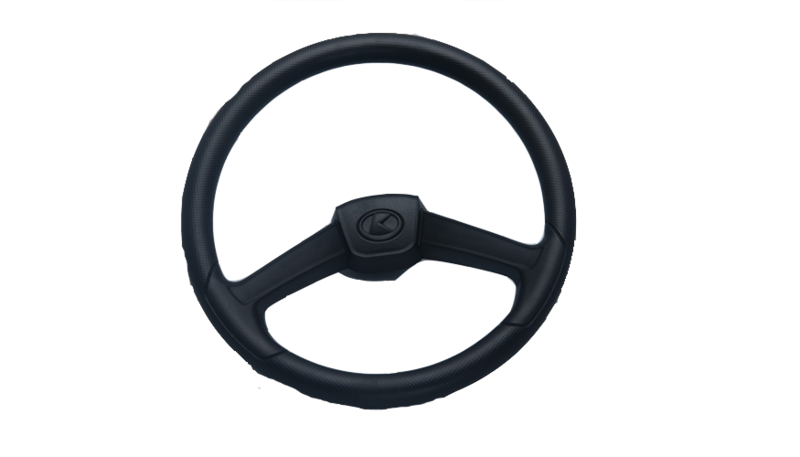 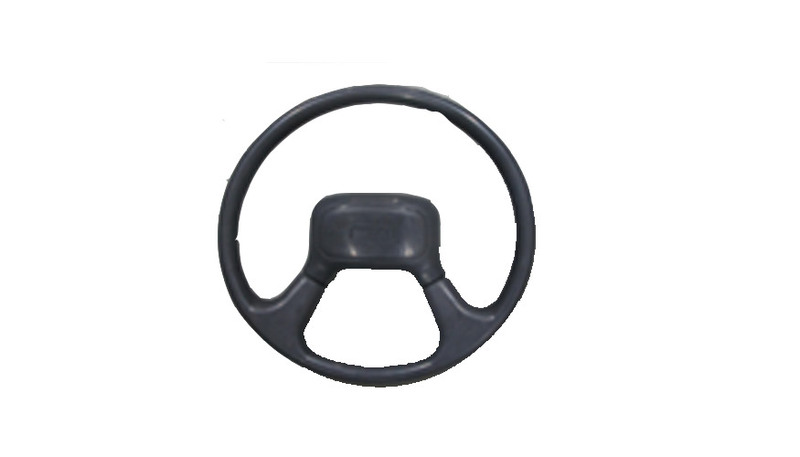 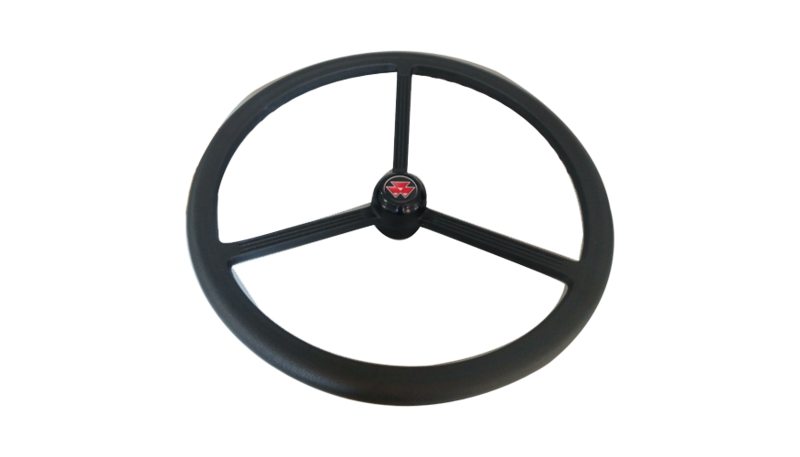 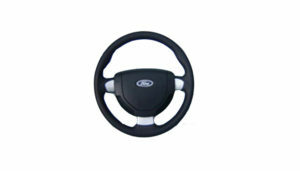 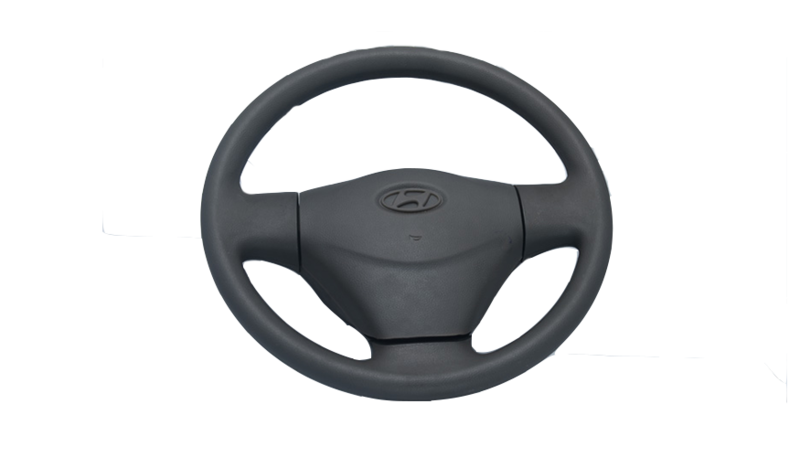 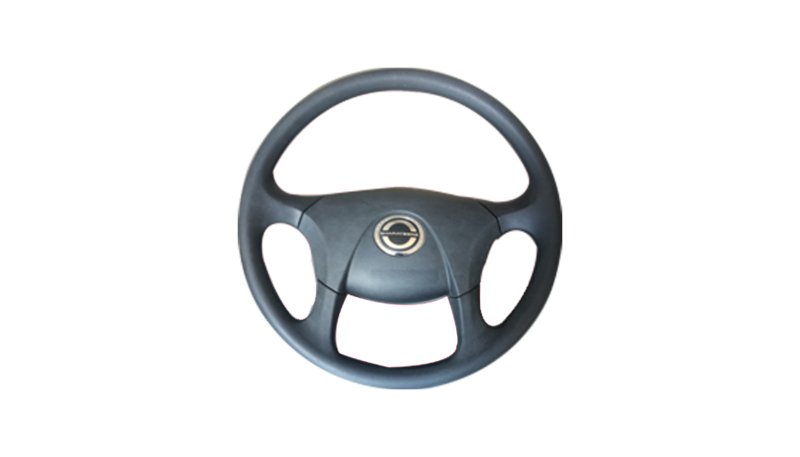 Ltd.
We manufacture steering wheels in different materials like PP, PU and PVC. 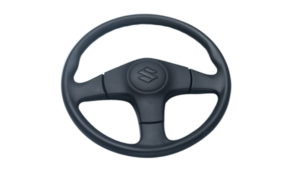 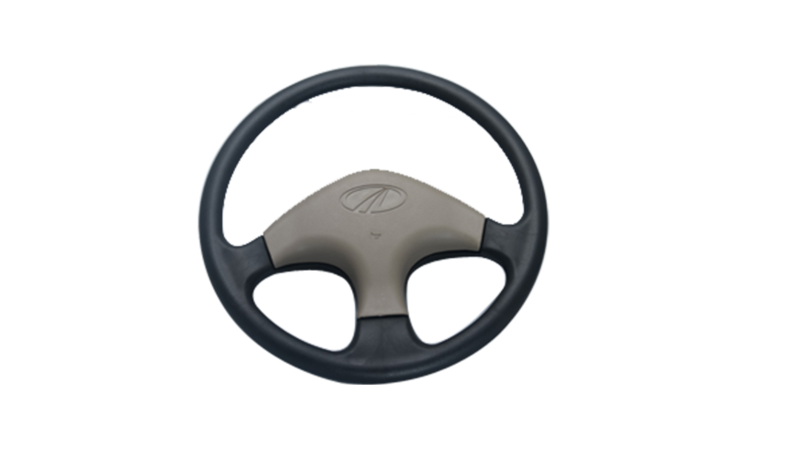 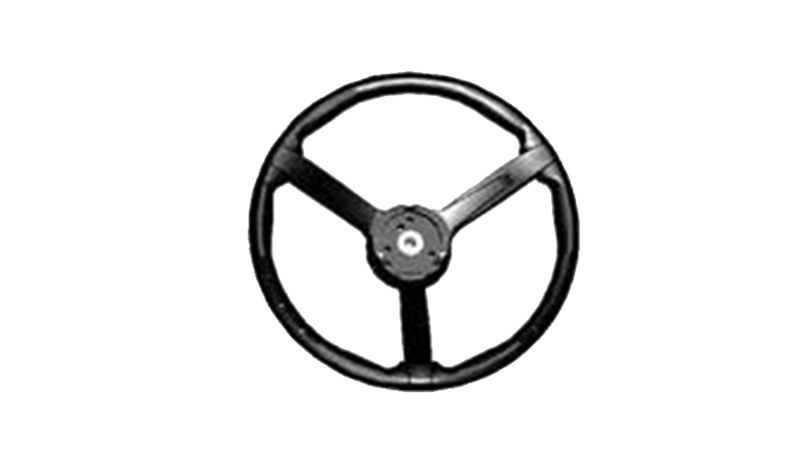 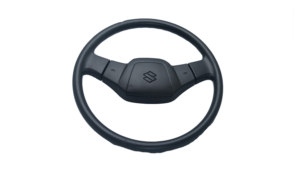 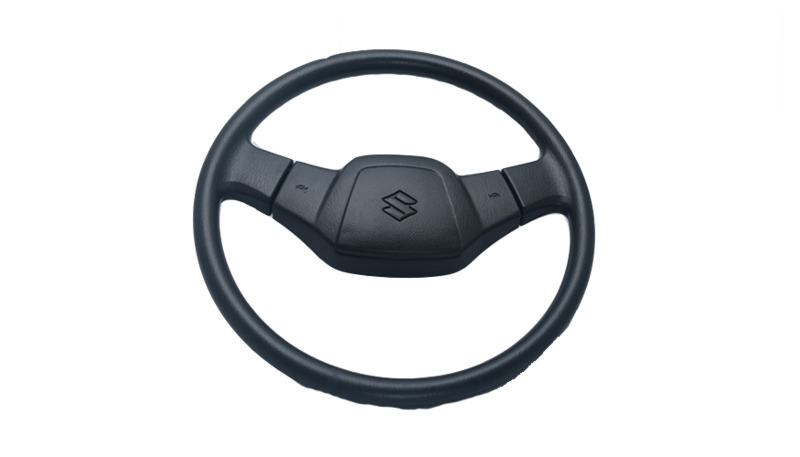 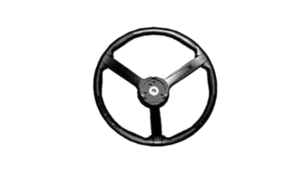 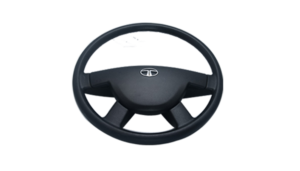 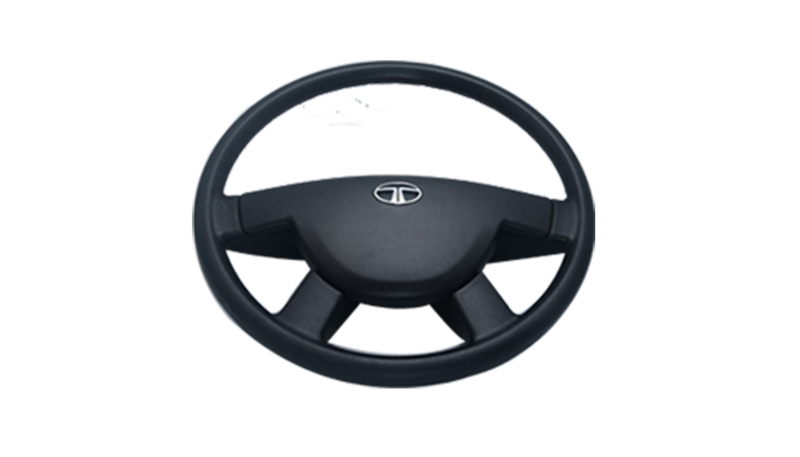 We supply steering wheels to all our major OEM’s in the auto sector and farm sector in India and Abroad. We also manufacture air bag covers in technical collaboration with KD corporation of Korea. We have tie-up with the overseas supplier to support Magnesium armature requirements of customers. We have also joined had with a Japanese supplier to support Air Bag design, development and supply. 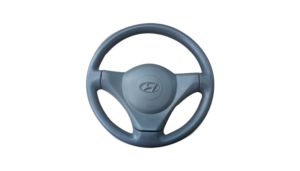 Our major customers include Maruti Suzuki, Tata, Mahindra, Tafe, Escorts, Eicher, SML Isuzu, Piaggio, Hyundai, Ford and Yanmar etc.